Magnifi Group is a developer of dynamic online training solutions for leading global corporations. The company founded Learn-Wise, a highly customizable and intuitive virtual cloud-based Learning Management System (LMS), and Access-Wise, a comprehensive and streamlined solution for controlling non-employee access to facilities. Magnifi also hosts the Spine IEP Fellows and Young Surgeons’ Course and provides interactive solutions for instructional design and mobile applications. 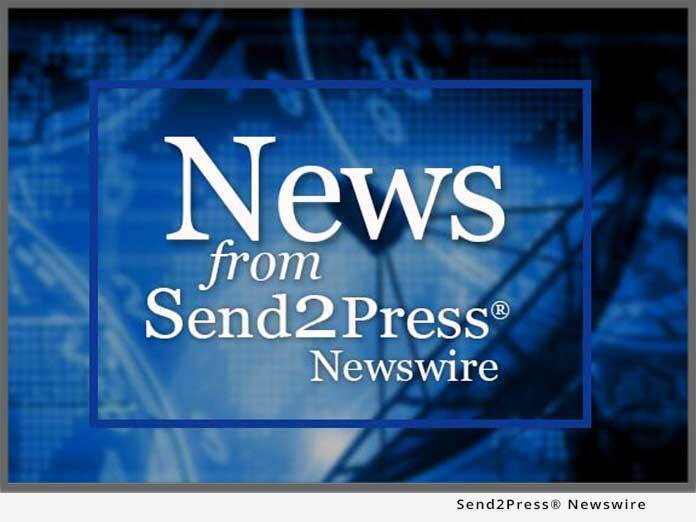 SAN DIEGO, Calif., Nov. 1, 2018 (SEND2PRESS NEWSWIRE) — Magnifi Group, Inc. has announced the release of an Application Program Interface (API) between its eLearning Learn-WiseGo platform and the Med World Live video delivery platform. This integration allows authorized sales trainees to view Med World Live videos directly in their Learn-WiseGo content library. SAN DIEGO, Calif., March 23, 2018 (SEND2PRESS NEWSWIRE) — Lower Extremity Fellows, Residents and Young Surgeons from leading U.S. Orthopaedic Centers and Hospitals will attend the 1st annual Lower Extremity IEP Fellows & Young Surgeons Course, to be held in Austin, Texas, May 18-20, 2018, Magnifi Group announced today.